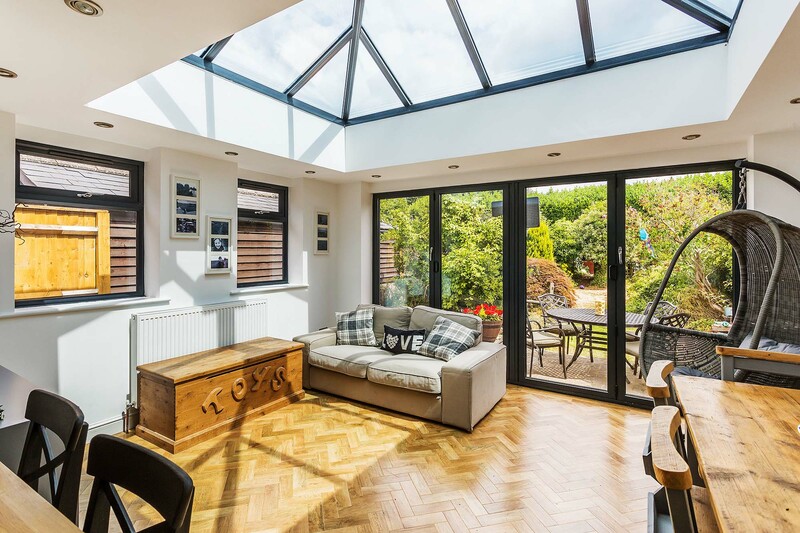 With over 25 years of experience in transforming homes across Surrey, South London and Sussex, we are the premier choice when it comes to adding a conservatory or orangery to your property. We offer the full package, from design through to installation, offering a personal and tailored service to suit your exact needs and requirements. With a range of options and designs available for you to choose from we will project manage your dreams into a bespoke living space that truly enhances your home. We will always make sure that we offer the right conservatory or orangery to suit your requirements and budget and will be with you every step of the way for the entirety of the project. Castle Conservatories prides itself on its bespoke and tailor-made designs and providing a service that is flexible to meet your needs. Whether you have a design in mind, or you would like professional advice about suitable designs for your home or lifestyle, we can assist. 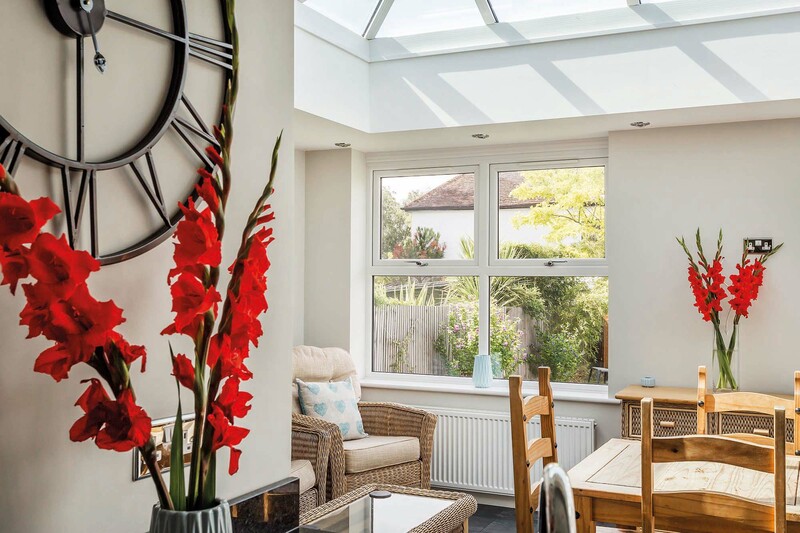 And, what’s more, our conservatories and orangeries come equipped with a 10 year insurance backed guarantee for your total peace of mind which is backed by the CPA (Consumer Protection Association). We also have a range of replacement doors and windows to improve the appearance and efficiency of the rest of your home. We have a wealth of knowledge when it comes to improving your property by adding an orangery or conservatory but we can also quote and advise on upgrading to new windows and doors including bi-fold and sliding panel options to enhance the style of your property whilst increasing security and insulation. With Castle Conservatories, you get the local service that our national competitors cannot provide. We offer a full design service, free of charge. 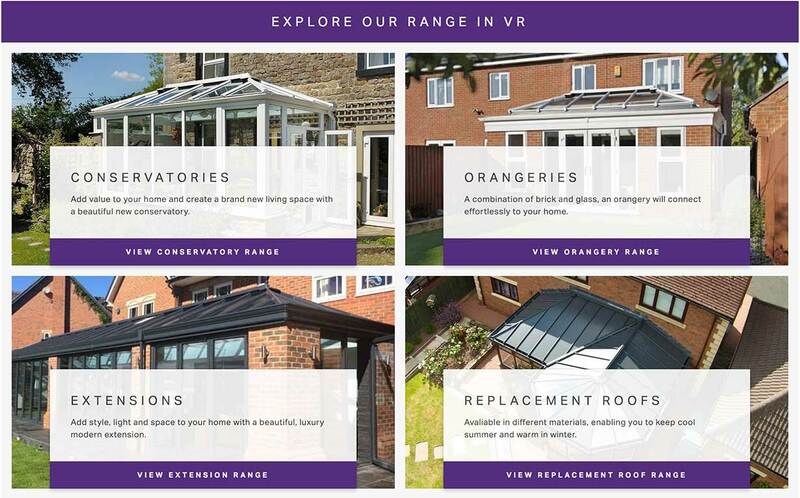 A member of our design team will visit you at home in order to discuss your dream conservatory or orangery, sending a detailed, no obligation quotation to you so that you can make a decision in your own time about taking the next step. When considering a new conservatory or orangery for your home, think Castle Conservatories for professional, personal and a local service. At Castle Conservatories we aim to use the best products to suit your design. We build to the specification we create for you and each project is unique and individual. We work with leading manufacturers to source the best in window, roof and door design to ensure your product is both stylish and energy efficient. From initial contact to final completion you will be looked after by our experienced team from design, planning and surveying right through to the final installation. We will manage your project from start to finish including assisting with planning and planning regulations (if required) and providing a team that can complete your project including electrics, plumbing and finishing, giving an all-round full service. Whilst we aim to be as competitive on pricing as we can be we also balance this with the quality of our workmanship and the materials we source. We will aim to work to the budget you have in mind and always advice you on what you can achieve within that price range. 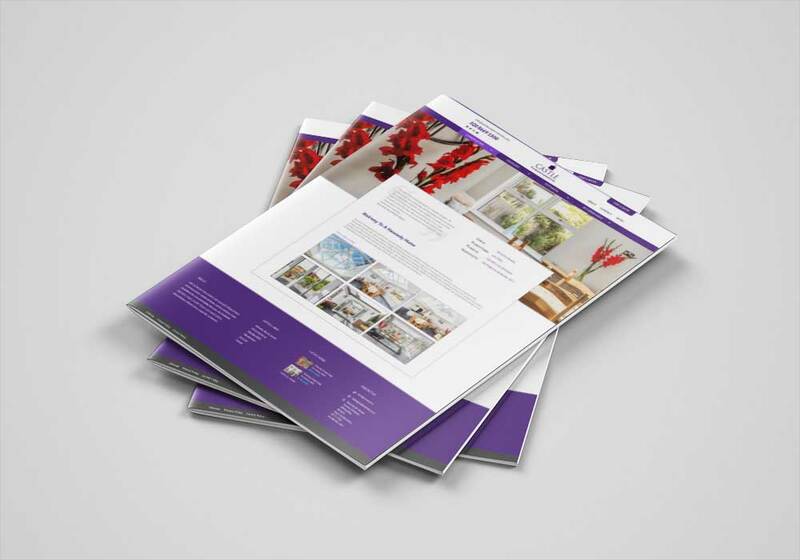 Contact us directly to see how we can help, or try our online design tool to receive a quote. 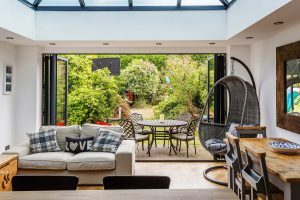 We provide competitively priced and stunning conservatory and orangery home extensions to homeowners throughout Sutton, Croydon, Kingston, Leatherhead, Wimbledon, Epsom and South London. 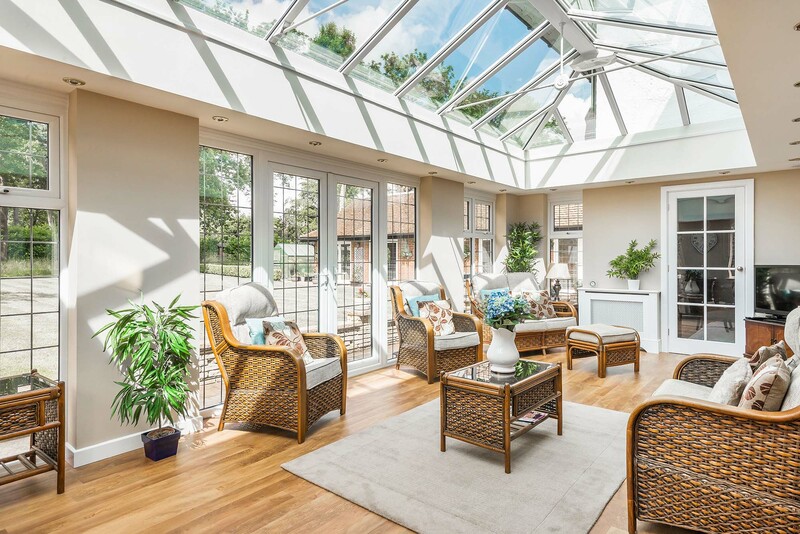 Our service is tailored to your Surrey home and we are here every step of the way to help you design a conservatory or orangery that perfectly complements your property, adding space, value and improving quality of life. 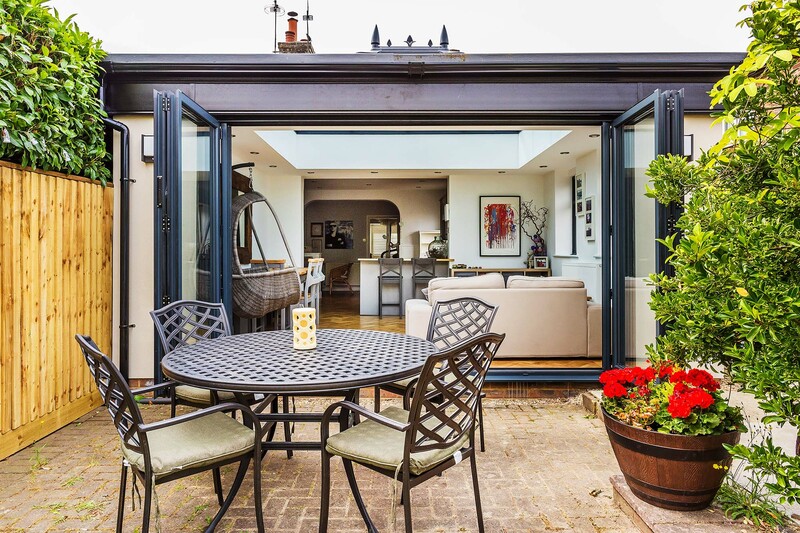 We can ensure that your project stays within budget and advise you on the best products to make your home extension blend seamlessly with the rest of your home. Customise it to match your individual taste and sit back and enjoy your new space, year after year.